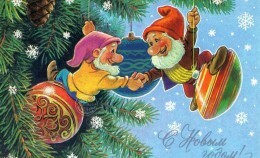 From 4 to 29 December we are inviting schoolchildren of the 1–5th grades to the New Year Decoration Workshop! 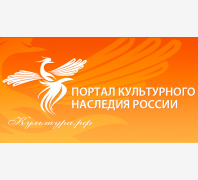 Programme for parents and their children "Snow Fairytale"
A Saturday Family Programme "Snow Fairytale" takes place in the Kaliningrad Regional Amber Museum on 1 and 15 December at 14.00. 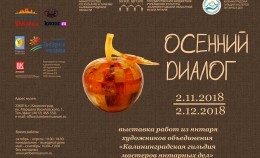 It is held annually within the project "Our Family in the Amber Museum". 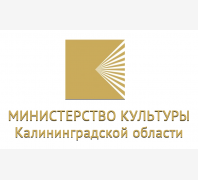 The Amber Museum has participated in the exhibition "ART-Kaliningrad 2018". Music night "Winter Jazz in the Amber Museum"
On Friday, 7 December, at 18.30 we are inviting you to the concert of Anna Ushakova "Winter Jazz in the Amber Museum". 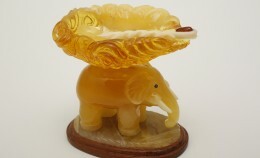 The Amber Museum is announcing start of the annual contest of children's and youth creativity "Magic of Amber". The exhibition "Autumn Dialogue" is very popular among our guests, especially it is liked by children, so it has been decided to prolong it until February 2019. 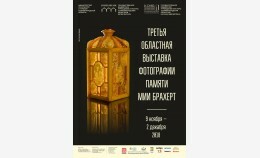 The exhibition "Gold of the Baltics" continues to work in the exhibition hall of the Yaroslavl Museum and Reserve. 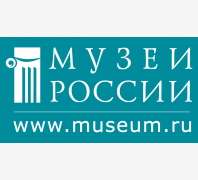 "Amber Beam of the Sun"
On 28 November, on the Day of Reduced-price Admission to the museum, there will be an interactive programme for people who reached the retirement "Amber Beam of the Sun". 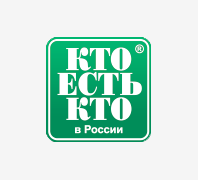 From 23 November to 3 February there is an exhibition of contemporary Russian and foreign artists in the museum. 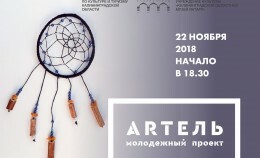 The Amber Museum is inviting you to the workshop in making a Dreamcatcher with amber on 22 November at 18.30. 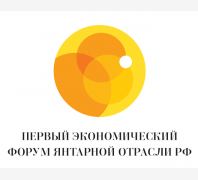 On Friday, 9 November, the exhibition of photographs of amber items from the Amber Museum collection dedicated to Mia Brachert was opened in the Kaliningrad Regional Scientific Library. 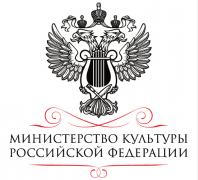 On 16 November we are inviting you to a music night "Perennial Classic" by the ticket to the museum permanent exposition.